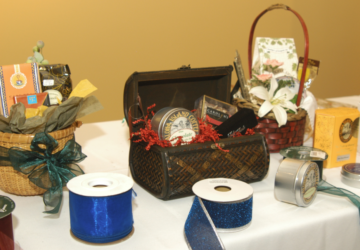 How do you market a gift basket business? Where does marketing work better – in print, by mail, on social media? This section reveals all you want to know about gift basket marketing so you sell to paying customers. 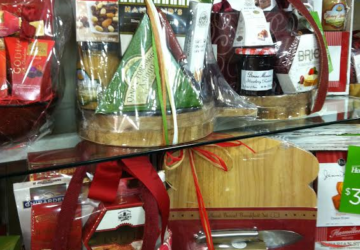 What's the best time to determine how to sell your gift baskets? No matter where you are, it's time to map out your marketing plan now. Ready to Grow Your Email List? If you're ready to grow your email list with current and potential gift basket buyers, this article provides six steps to begin the process. 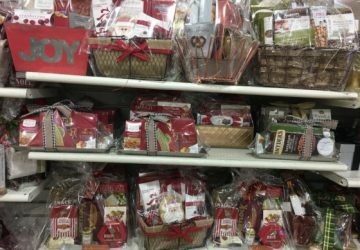 What are Your Terms for Gift Basket Sales? Do you allow customers to call the shots in your business simply so you get orders? If so, it's time to take charge and create rules. 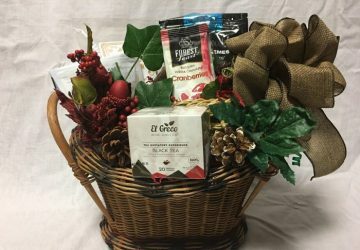 What are your terms for gift basket sales? Why do your competitors get all the publicity? 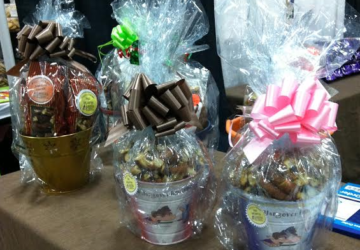 You can change that with these three ways to get media attention for your gift baskets. Will your business be involved with charities? If so, read this before you donate a gift basket to ensure that you're giving for the right reasons. Who Will Buy Your Gift Baskets? You create beautiful designs for friends and family, but now you want to start a business and make money. 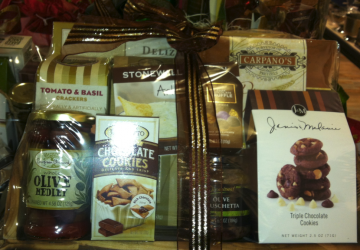 Who will buy your gift baskets? 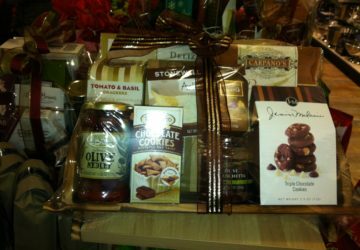 Wouldn't it be great to get paid for every gift basket order that comes your way? Sadly, that's not possible. Here's why you cannot satisfy every customer.